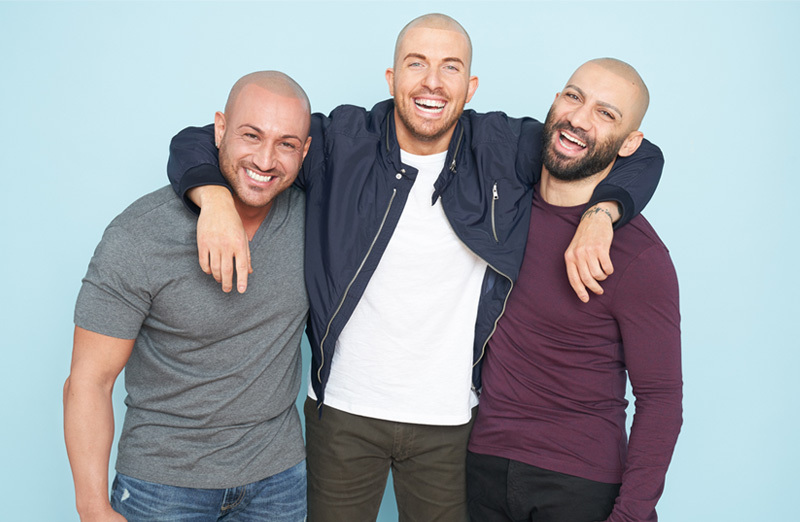 As a client of the treatment himself, Matt understands the struggles of hair loss and why a non-invasive, natural solution is so important to men and women of all ages. 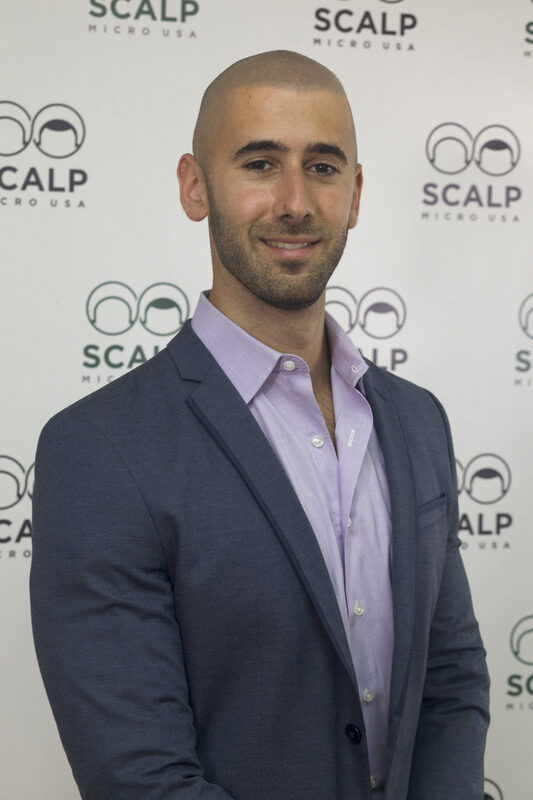 Matt Iulo opened up Scalp Micro USA’s second office in Houston, Texas with veteran practitioner, Graig Lauricella. 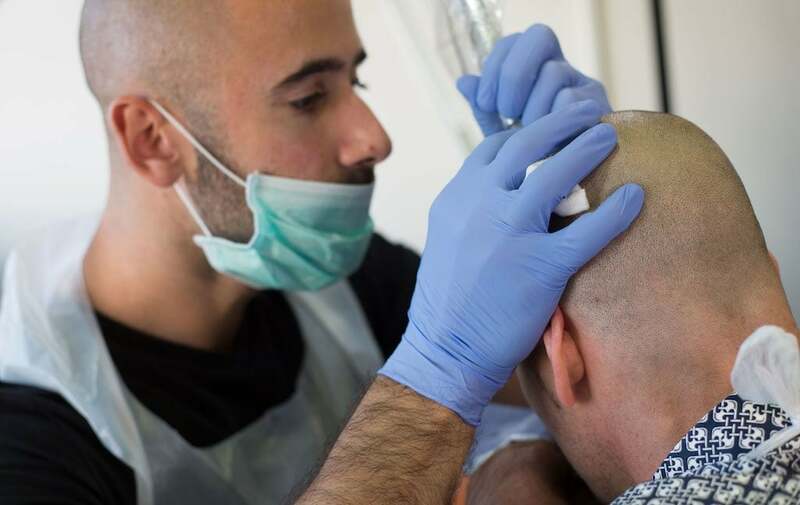 Recently, he opened up the third Scalp Micro USA clinic in Los Angeles, California. › Leading educator in the industry and routinely holds workshops and classes for practicing professionals. To get a quote or schedule your treatment, please contact us today!